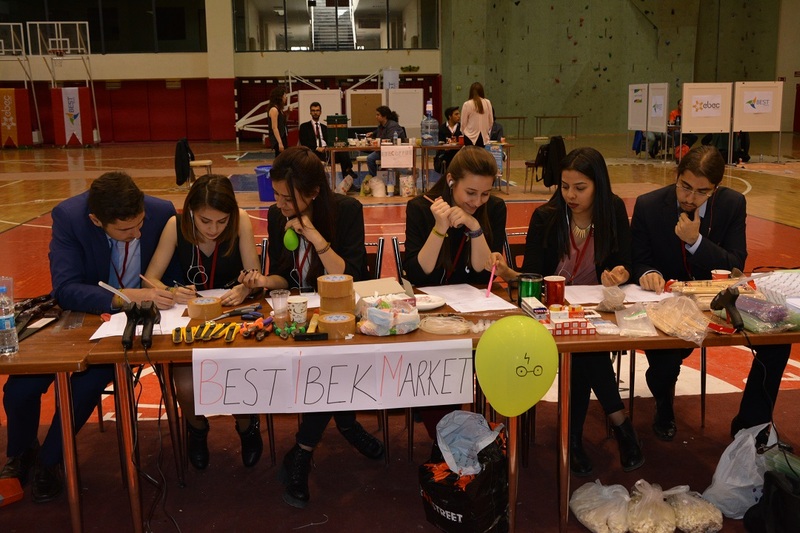 EBEC Isparta – Build it, break it, fix it! 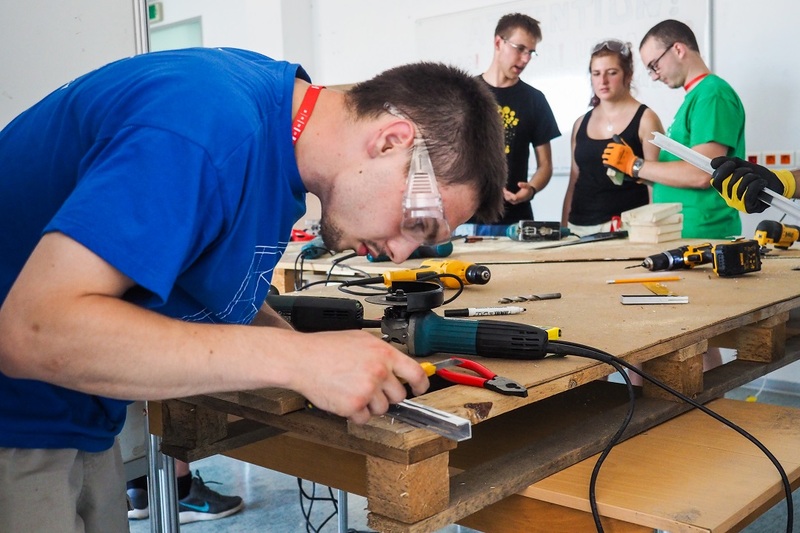 European BEST Engineering Competition is an european wide engineering competition. 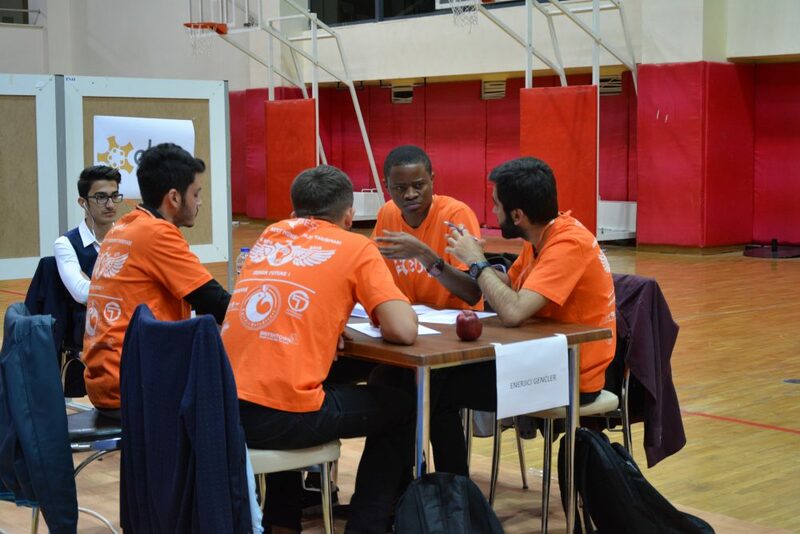 It is organizing in 15 different countries with the participation of approximately 7000 students of all around the europe. 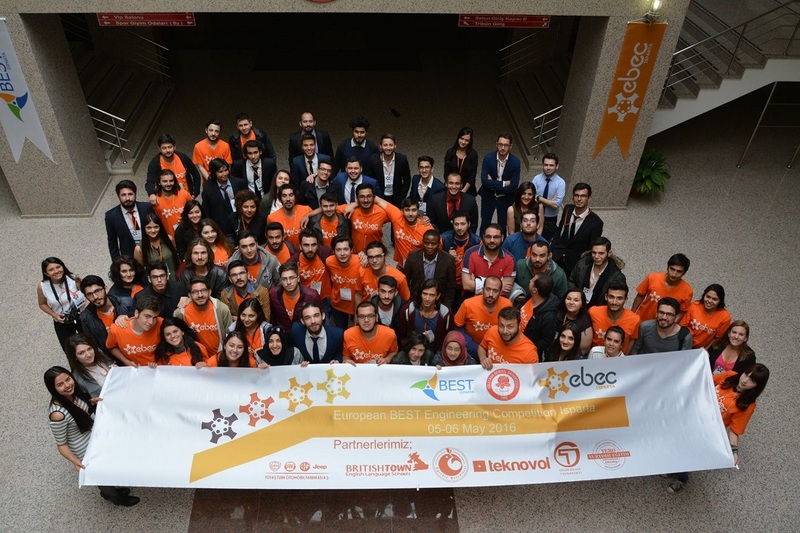 Board of European Students of Technology works in 33 different countries and 96 different universities. BEST; helps to students to develop themselves and improve their engineering skills. 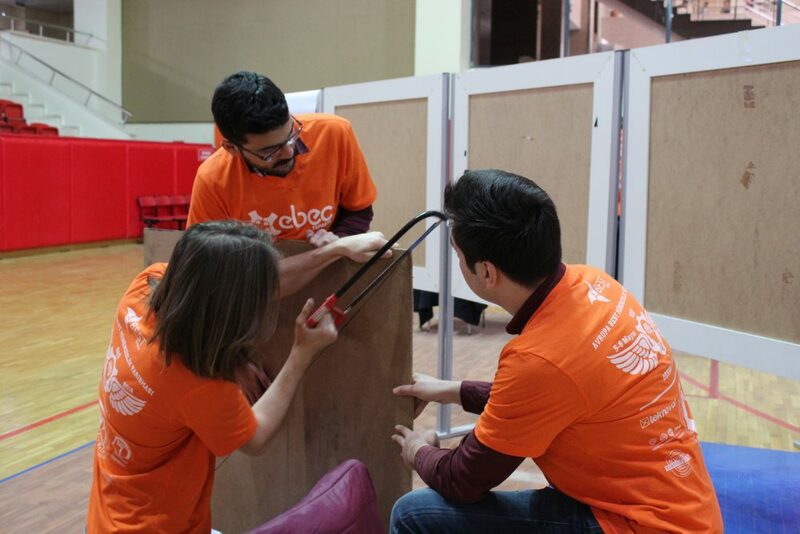 Our competition consists of 2 categories, named team design and case study. 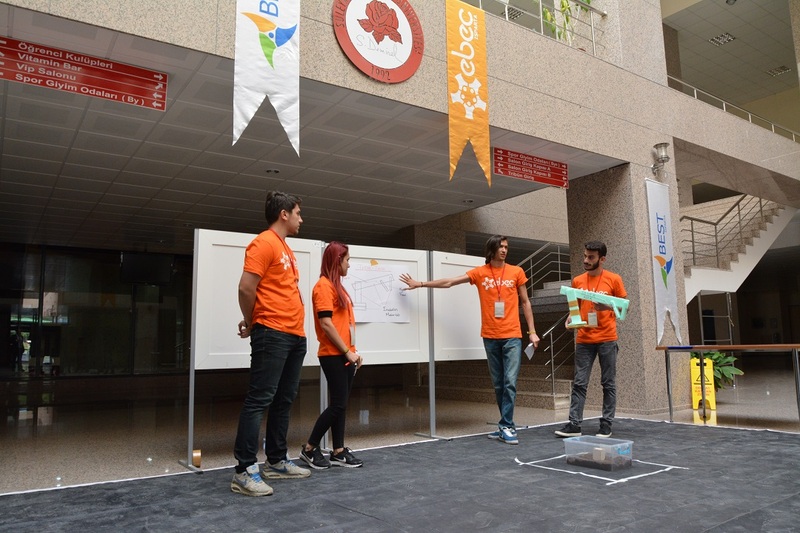 EBEC Isparta, which we have been organizing for 3 years, has 4 teams in total for each category. 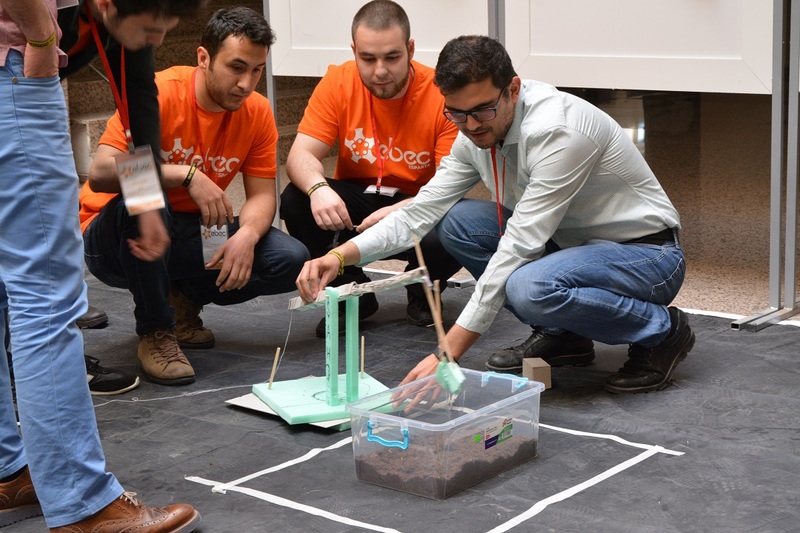 Every teams are competing with each other under the roof of EBEC to become the best engineering student of Süleyman Demirel University. 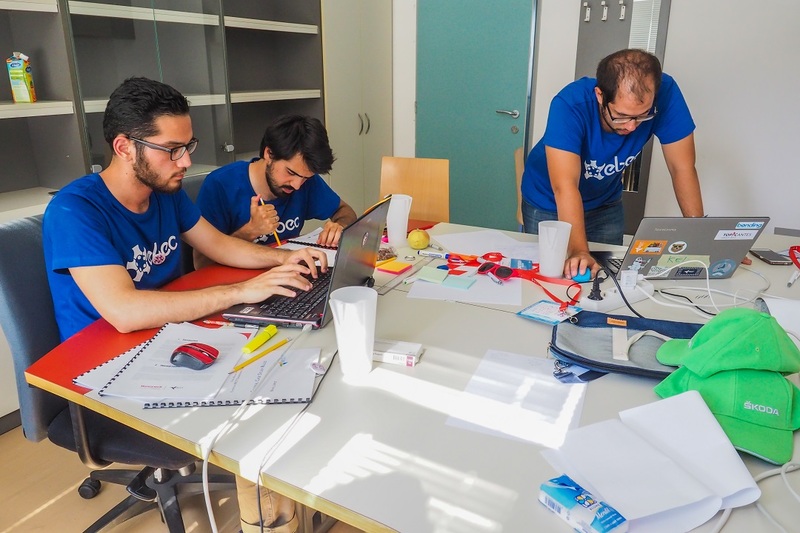 The task which is given in the team design category is to make a device for finding solutions with the materials provided. 2 different tasks are given to the contestants for 2 competition days. In the case study category, participants search for a technical or managerial problem. 2 different problems were given to the competitions for 2 competition days. Photos from our previous competitions that we have organized in the past.